If you’re planning a kids’ birthday party, you’re probably looking for something fun and creative that is enjoyable for all and doesn’t involve the use of your home as a dumping ground for cake, toys and excited, rowdy children. Am I right? Well then, you’ve come to the right place. There’s no shortage of kids’ birthday party venues in Vancouver, but if you’re searching for something a little unique and a little extra special, here’s a list of 8 places to get away from the every day and give that special little someone in your life a party they won’t soon forget! Does your birthday boy or girl love to get their groove on? Get on over to the Boogaloo Dance Academy for a birthday party full of moves. Offering a one-hour dance class of your choice with a top instructor, and a one-hour party afterward, this dance-themed birthday party hot spot will get your kids movin’ and groovin’ to fun beats and good eats. Visit boogalooacademy.com for all the details. Have a little yogi on your hands? How about a yoga party to get your kids moving their bodies and enjoying the good vibes of a kids’ themed yoga class? In addition to the expected stretching and yoga class, the kids will enjoy dancing, crafts, activities, and games. You can pick from one of many themes and they can even offer some yoga themed favours for your goodie bags. Suitable for ages 2-teen, your kids will have love this playful, mind-body experience. Visit yogabuttons.com for all the details. Ready for some beach time, but your child has a winter birthday? Well, you don’t have to hop on a plane to find the beach this year. 6 Pack Indoor Beach in Richmond offers a full beach party experience for up to 12 kids complete with sand, beach toys, relay races, parachute games, a treasure hunt and more! Tables and chairs included for an all-around beachin’ experience! Go to 6packbeach.com for more information. Third Eye Martial Arts offers a full-service party experience. 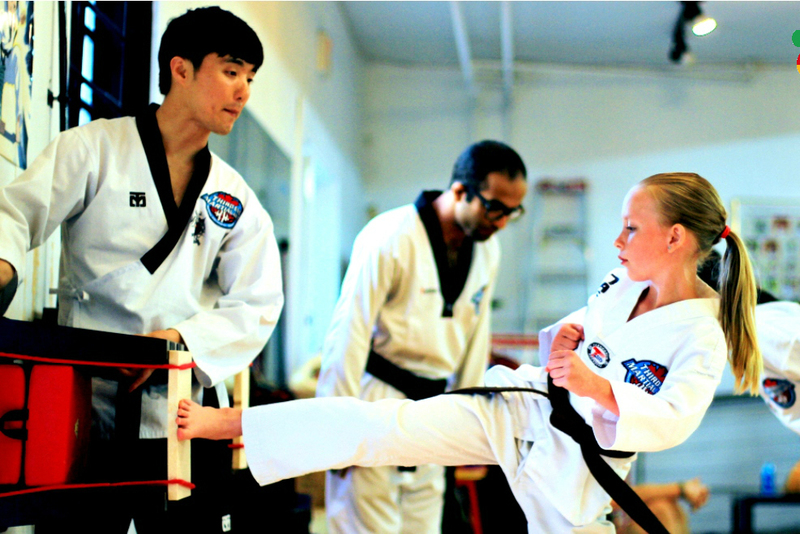 Your child and their friends will enjoy a one-hour Taekwondo lesson, a large two-level party space with games and entertainment, a plasma TV and sound/DVD equipment for your use, tables and chairs, staff – the works! A different kind of birthday for the special child in your life. They’ll give you a kickin’ party! Visit temartialarts.com for more information. Bricks4Kids is a fun birthday party option for the Lego lover in your life. Focusing on STEM activities and motor skill engagement, they’ll work to build a customized party based on how you’d like your party structured and organized. Entertaining and fun, the kids won’t even realize how much they’re learning in the process. Success! Visit bricks4kidz.com for reservations and details. Delight the little artists in your life with a private, themed art class and party at the unique and soulful studios of the Luminous Elephant. This delightful art studio will help you plan a unique birthday party around the interests of your child. Some past themes include princesses, dragons, STEM subjects, mala bead bracelets or bath bomb beauty parties and much, much more. 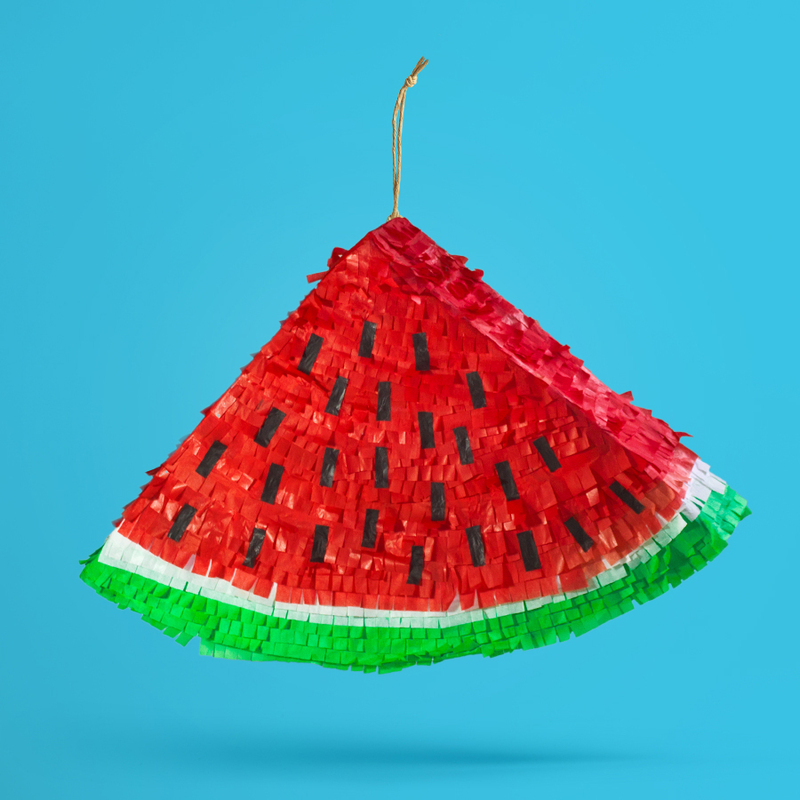 They’re open to new ideas and will help make your little one’s day extra special. Visit luminouselephant.com for information. For something out of the ordinary, and a little off the beaten track, little fishers can learn about the sport of fishing at the Fraser Valley Trout Hatchery in Abbotsford. Complete with 2 ½ hours of guided instruction, a tour around the hatchery, some fishing at the fish pond, gear and a fishing rod gift for the birthday boy or girl, this birthday party is quite the catch! Visit gofishbc.com for party details. If your child is a water lover and is turning 8 or older, the diving locker is an unforgettable underwater experience. A little more costly but offering a ton of value, their bubble maker birthday party includes instructed scuba diving, underwater games and a room for snacks and cakes. 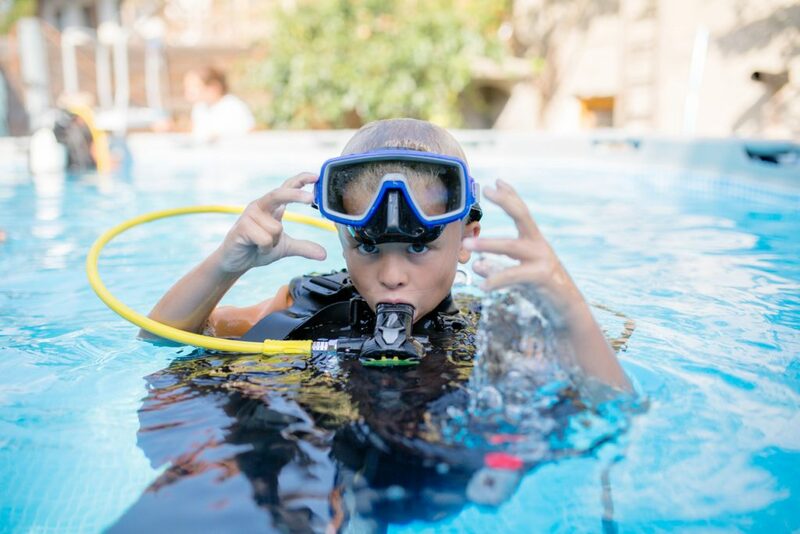 This wet and wild scuba party will engage and inspire your kids and their friends for a long time to come. Visit divinglocker.ca for all the details. So, for an exciting twist on the yearly party, try something unique and unexpected for your child’s birthday this year. Surprise them with an activity they’ll love, or maybe inspire them to try something new. 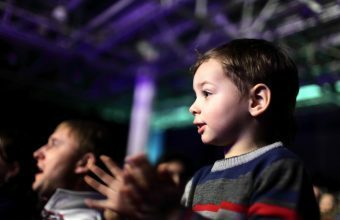 These venues will ignite their minds, engage their bodies and delight their senses – and what better way to celebrate the birth of your child than with a party they’ll remember forever? Think you need to drive all day to escape the city? Think again. From Whistler to Hope, there's plenty of camping near Vancouver that's family friendly and ready to explore. With so many different dental offices in Calgary, it can be tricky to narrow down the ones that are best for kids, so we’ve done the work for you by asking the people who know best – parents like you! Summer seems to get all the glory when people think about festivals, but spring boasts plenty of fun for you and the kids. Here are some of the upcoming festivals happening this year in Ottawa. Here are eight places and stage events in Toronto that might just gift your family with a love for live theatre this year. 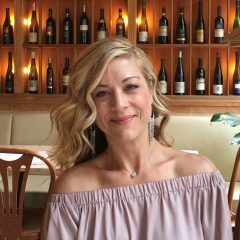 Tracy Peternell is a mother of two, writer, editor, certified teacher and healthy living enthusiast.